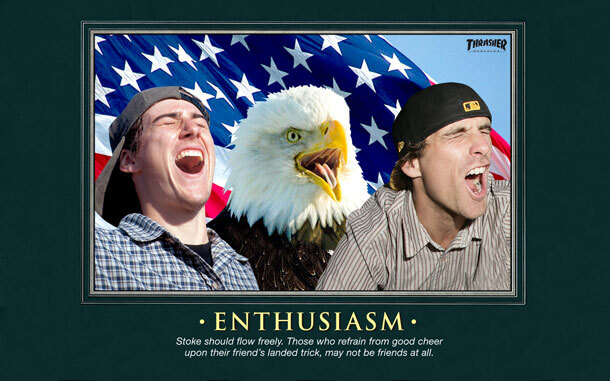 Found this gem on the Thrasher site and I thought it was perfect for a post-July 4th post, since my Independence Day was so goddamn ripping. Best one in recent memory; you always know its good when you didn't even have time to take photos. Real content on its way.